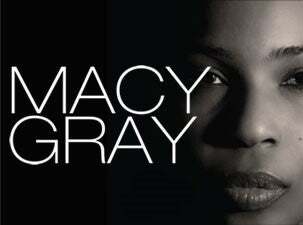 Grammy-award winning singer/songwriter Macy Gray will be making her much anticipated return to Australian shores on her “The Way” national tour in March 2015. Celebrating the recent release of her highly acclaimed ninth album The Way. Macy has forged a career creating music that leaps genre barriers from experimental soul to alternative rock, from retro-disco to hip-hop, collaborating with artists including John Frusciante, Erykah Badu, Gang Starr, Mos Def, and Pharoah Monche. Macy has forged an uncompromising musical path beholden to her own vision and garnering accolades at every juncture.